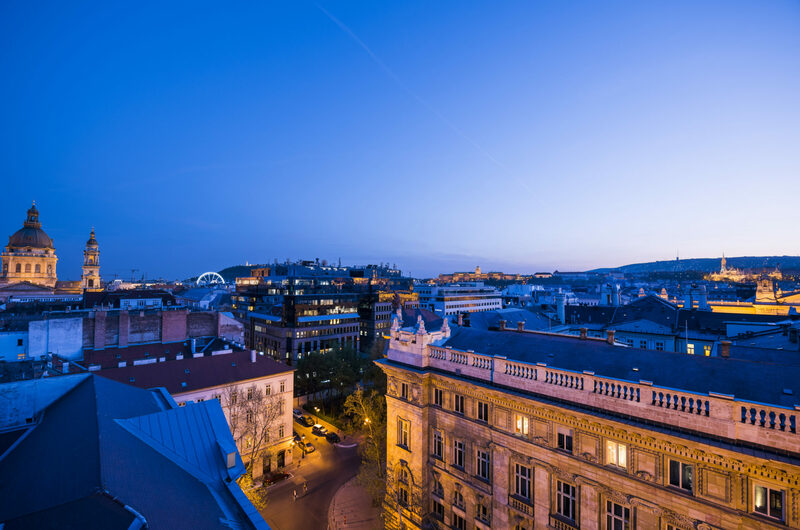 If you thought Budapest by day is a wondrous, beautiful city, wait until you get a look at it once the sun goes down. Once lit up, the city and its buildings take on a whole different face as Budapest comes alive in the night. 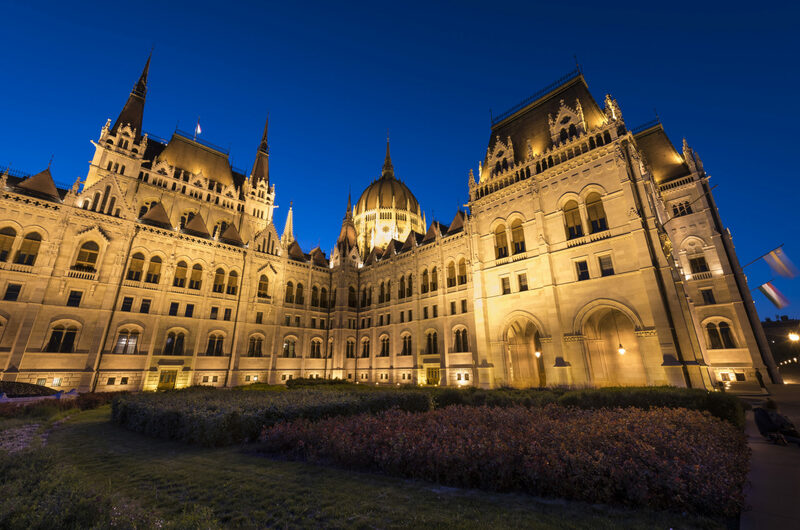 Many of the most spectacular nocturnal sights in the Hungarian capital can be found around the Danube. 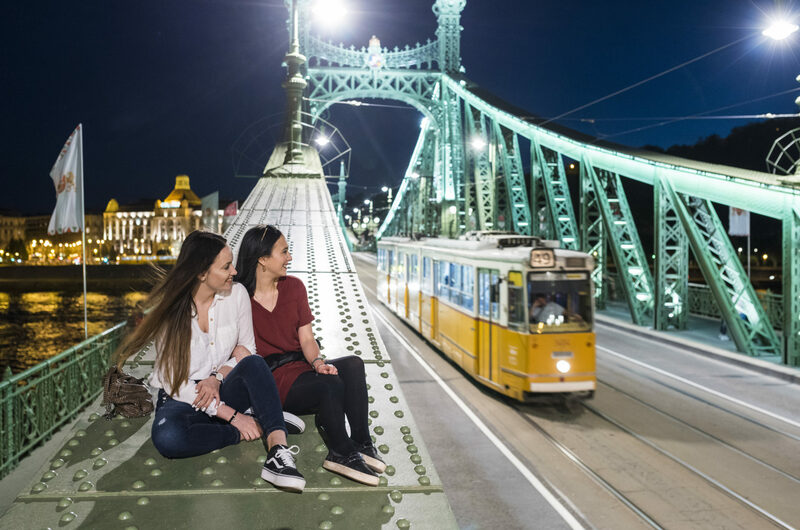 The bridges, especially the Chain Bridge (Lánchíd) and the Margaret Bridge (Margit híd) are in themselves a bit of history, but even the Rákóczi, the latest addition to the lineup of Danube bridges in Budapest has a sleek modern look with its specially-designed lighting solution. 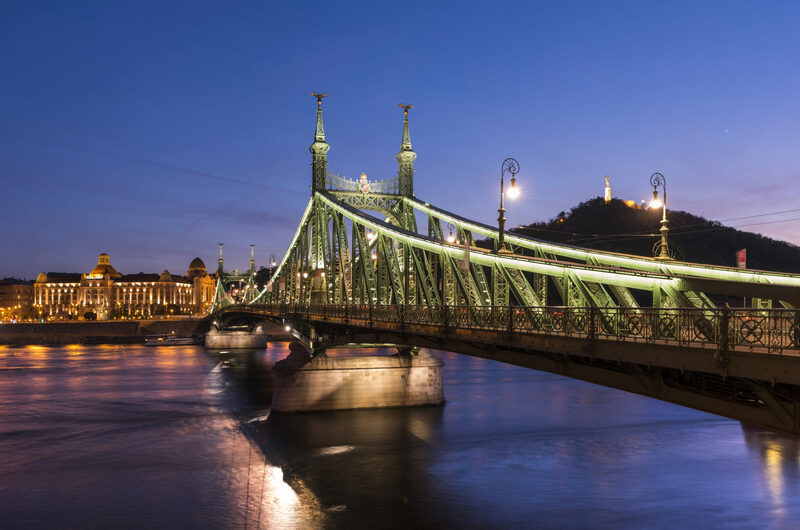 Enjoy the view of the Danube and the bridges from another bridge, or better yet, seek out a vantage point. 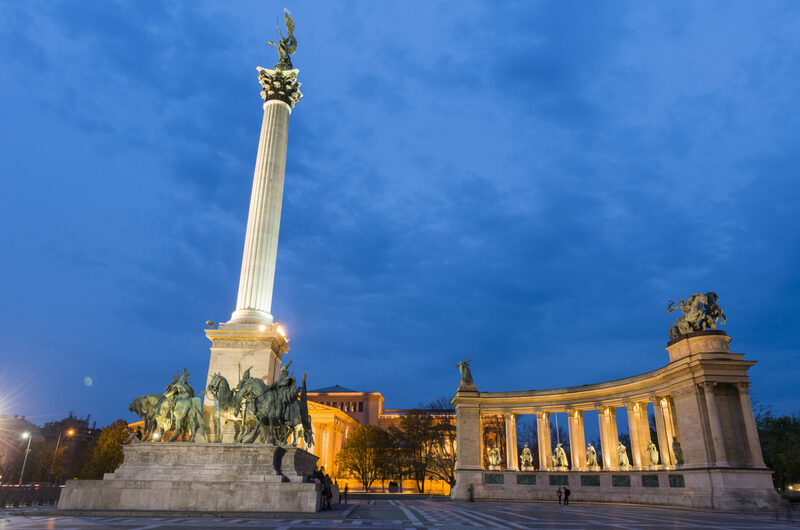 Staying at one of the many great hotels along the riverfront will already give you the chance to soak in the sights, also getting a look at the lit up Royal Palace in the Castle District and the Citadel up on Gellért Hill. 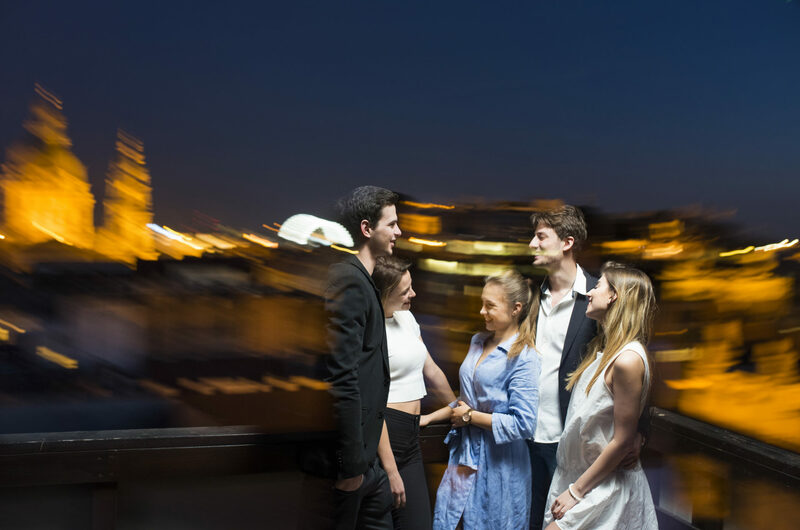 If you don’t have a room with a view, these same hotels, just as many other exquisite buildings, like the Vígadó, will also serve as a great environment from which to enjoy what’s on offer. Part of the great atmosphere created by the Danube is that you can actually go down to the shoreline. 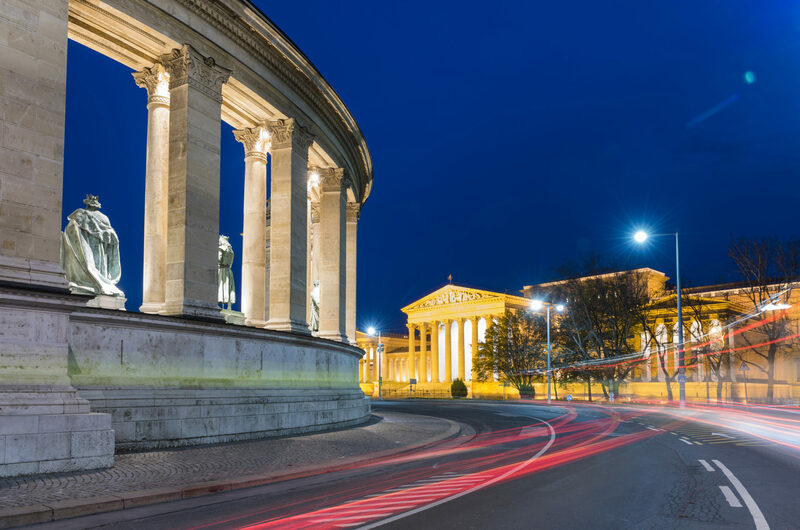 Your options for a nighttime Danube view are varied. You can do it while enjoying a drink at one of the many bars and restaurants that are right next to the water, or simply by picking your own spot and enjoying the ambient at your leisure. You may like to take it all in from a boat ride over a romantic candle-light dinner with live music in the background. The number of rooftop bars where you can enjoy a cool lemonade during a hot day Downtown also lay out the spectacle of the skyline, but it assumes a very different quality once it is dark and the lights are turned on. The true marvel is the big picture. If you didn’t get a window seat on your inbound flight, do the next best thing and take an evening hike to one of the lookout points, like the one on János-hegy. Budapest swimming in its lights spread out beneath your feet will make for an unforgettable experience.